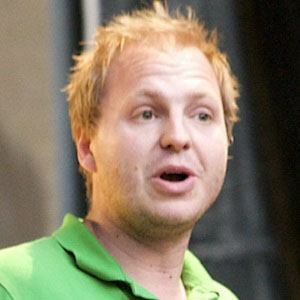 Both a magician and a comedian, this popular Danish entertainer is known for two highly popular touring shows: Det Bla Show and Rune Klan Gar Large. Early in his career, he penned a magic instructional manual titled Three Pieces of Silver. He was the 2008 recipient of the Bakken amusement park's Tribini Prize. A native of Silkeborg, Denmark, he later lived in Canada and the Middle East. He and British performer Geoffrey Durham both became known for their skill as comedians and magicians.